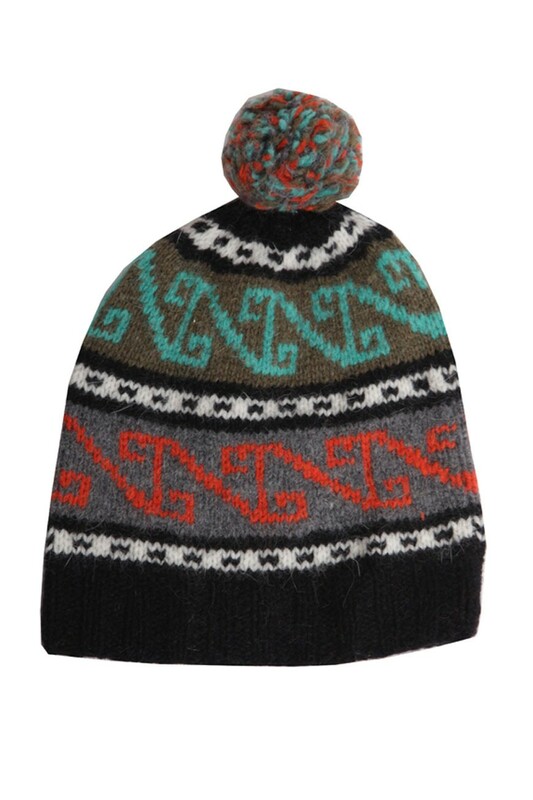 This is a 100% wool, hand made beanie featuring a Turkish inspired print in grey, olive and black with gorgeous mint green and orange pattern all topped off with a brilliant pom pom bobble! Height 27cm. _55X35X20 IATA APPROVED TROLLEY BAG_ As lightweight as they come, without compromising quality or capacity, this cabin sized luggage really fits the bill as a perfect travel partner. Our trolley bag will fit within the approved 55x40x20cm of Ryanair (free hold allowance), and the cabin restrictions of most major airlines, which means youll be able to take the case on board with you on major airlines such as easyJet, Jet2, KLM, British Airways, Air France. Featuring two sturdy wheels, take the strain out of travelling, comfortably rolling you from A to B!To keep this trolley bag lightweight it might not stand unsupported, it is designed to be supported and pulled along by you during travel. The trolley bag is the perfect piece of luggage to take anywhere with you on your travels, you can move about the airport and the hotel with ease. The bag features two front-facing pockets which are fastened by a dual-zip feature, ensuring youll have easy access to important items such as your passport, travel money, headphones or in-flight entertainment devices. The Aerolite brand is proud to offer some of the worlds lightest luggage sets, helping to ensure millions of travellers worldwide enjoy more of their travelling experience. _5 CITIES 55X35X20 SET OF 3 HAND LUGGAGE CASES_ As lightweight as they come, without compromising quality or capacity, this cabin sized luggage really fits the bill as a perfect travel partner. Our trolley bag will fit within the approved 55x40x20cm of Ryanair paid for priority & 2 bags, and the free cabin allowance of most major airlines, which means youll be able to take the case on board with you on major airlines such as easyJet, Jet2, KLM, British Airways, Air France. Featuring two sturdy wheels, take the strain out of travelling, comfortably rolling you from A to B!To keep this trolley bag lightweight it might not stand unsupported, it is designed to be supported and pulled along by you during travel. The trolley bag is the perfect piece of luggage to take anywhere with you on your travels, you can move about the airport and the hotel with ease. The bag features two front-facing pockets which are fastened by a dual-zip feature, ensuring youll have easy access to important items such as your passport, travel money, headphones or in-flight entertainment devices. *When Priority boarding is purchased. This Aerolite Cabin-sized Mobile office Trolley Backpack is the ideal business trip piece of luggage, allowing you to take enough clothes for a short stay, and helping you work on the move, thanks to easy to access compartment for your laptop and tablets.